A full week of activities is planned in Adeje, Tenerife, to raise gender violence awareness. The events are taking place in advance of International Day for the Elimination of Violence Against Women. 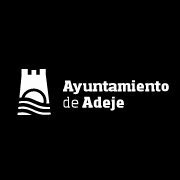 The Adeje council is, as in previous years, organising a range of activities in the lead up to the International Day for the Elimination of Violence Against Women which is always on November 25th. These include workshops, short-story competitions among the borough’s secondary school students, events with young people to promote good relationship habits, information tables, the annual reading of a manifesto declaring the Town Hall’s rejection of this scourge on society and a minute’s silence for all victims of gender violence. “While we will be working during these days to place the spotlight on violence against women and help for victims, the Adeje council is dedicated to this issue all year round, working with special services, offering help and assistance, workshops, information events, courses and activities for the population in general, with a particular focus on our primary and secondary school students”, commented the Adeje councillor for equality Carmen Lucía Rodríguez del Toro. This year for the first time all the members of the Network of South Boroughs for Gender Equality will send a united message with a joint campaign on social networks, and in fact anyone interested in being part of the campaign photo should come along to the CDTCA on Thursday at 11am. Later that day at 6.30pm in the Biblioteca Canaria, an exhibition, ‘Pino Ojeda, te busqué por los sueños’ will be inaugurated with a presentation by feminist writer Covadonga García Fierro. This is about giving visibility to all women, says the councillor. 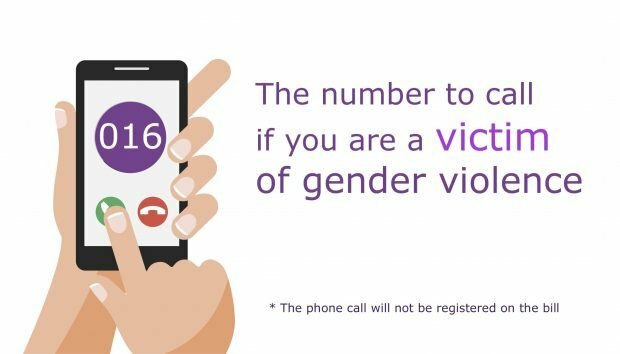 During next week there will be a meeting with students from the borough’s secondary schools (3rd year), on giving the young people the necessary tools to detect and combat abusive behaviour. On Friday November 23rd at midday the institutional manifesto will be read followed by a minute’s silence on the steps of the Town Hall. At 7pm that evening the prizes for the winners in the short story competition will be awarded. The campaign comes to a close with an event on the eradication of gender violence, ‘I Jornada Miradas Violetas’ with the participation of judicial experts and prior registration for this event is required.